Home / events / korea festival / Korea lifestyle / Tired of a Busy Life? 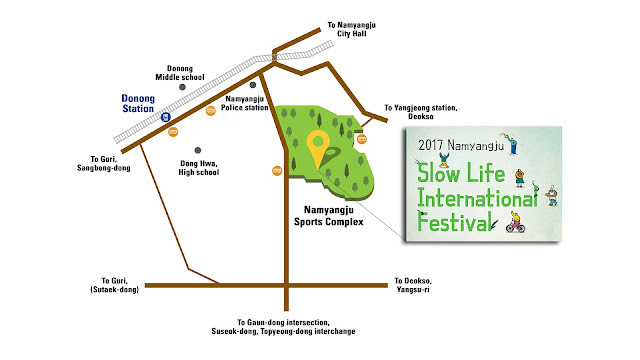 Attend Slow Life International Festival At Namyangju for FREE!!! Tired of a Busy Life? 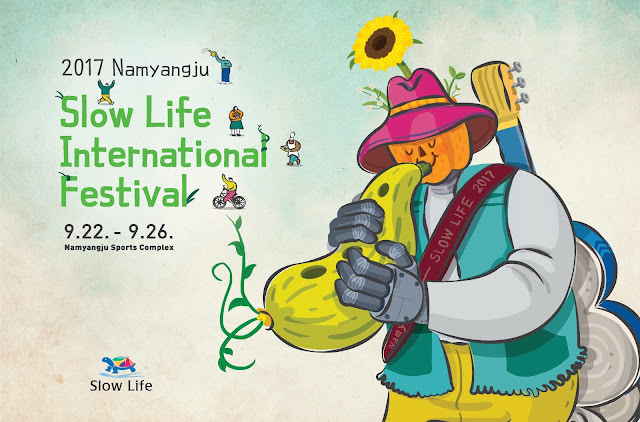 Attend Slow Life International Festival At Namyangju for FREE!!! Korea is a very workaholic country. In fact, it's ranked number 4 in the world among the most workaholic countries. Hardworking is good, but sometimes, you need to rest, you need to unwind and you need to keep yourself out of the so busy and fast paced world. It is for this reason that Slow Life Festival was created. The city government of Namyangju has organized an event called Slow Life Festival with the aim to let people experience a slow planet. This is an opportunity to experience health, happiness and joy in a not so busy way. The event will be held on September 22, 2017 and it will last for 5 days. There are a lot of activities in store for everybody who will attend the event. There's food tour where you can get to taste the food of the world, there's art fair market, children's exPerience hall, farmer's market and a lot more. There's a fee to attend this event, but I have good news for you! If you will sign up via the link below, you can get a free ticket to join the event on September 22, 2017 at exactly 9 in the morning. If you wish to attend for free, click the LINK below and sign up with your details. The venue for this event will be at Sports and Cultural Center in Namyangju-si. To go there via public transportation, take the subway and get off at the Jamsil Station of Line Number 2 (Green Line). At Jamsil Station, take Bus Number 1000 and get off at the Namyangju Sports and Cultural Center. What are you waiting for? If you are free on September 22, 2017 at 9 am, go and attend the Slow Life Festival and experience the gift of life by participatin on the different events created for you.